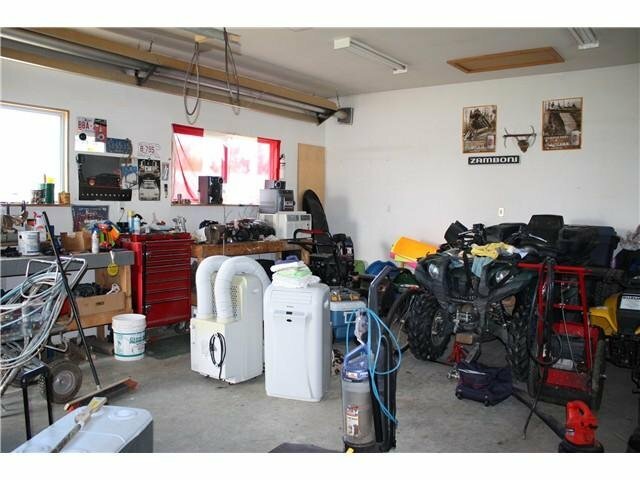 This home has so much to offer, true pride of ownership. 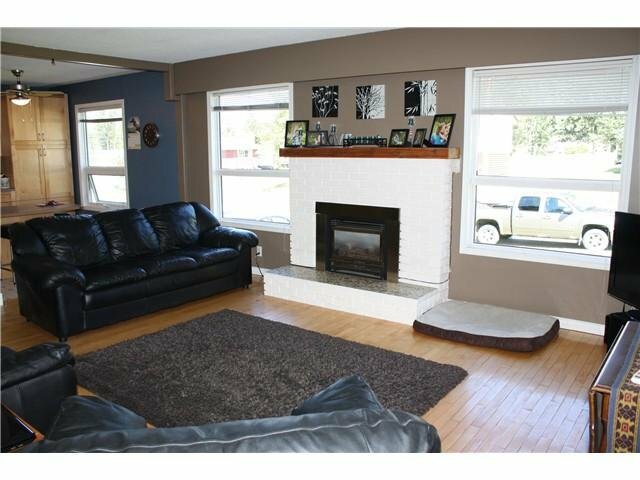 With so many updates, you can move in & enjoy. 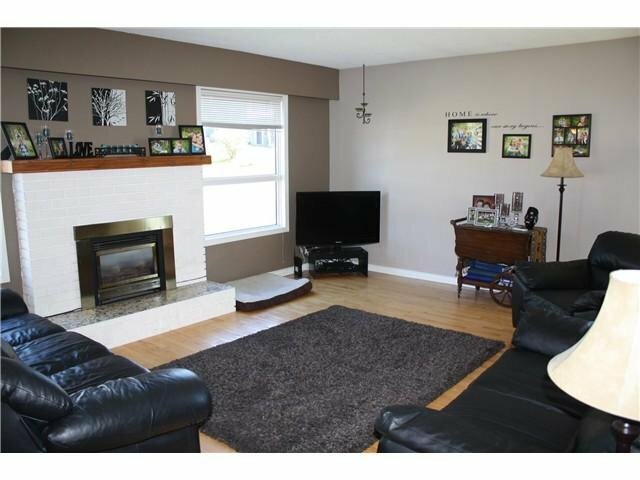 Main floor features newer maple kitchen, lots of cupboard space, open to spacious living room w/gas fireplace, complimented with hardwoo d flooring which extends down the hallway to 3 large bedrooms and 4 pc bath. 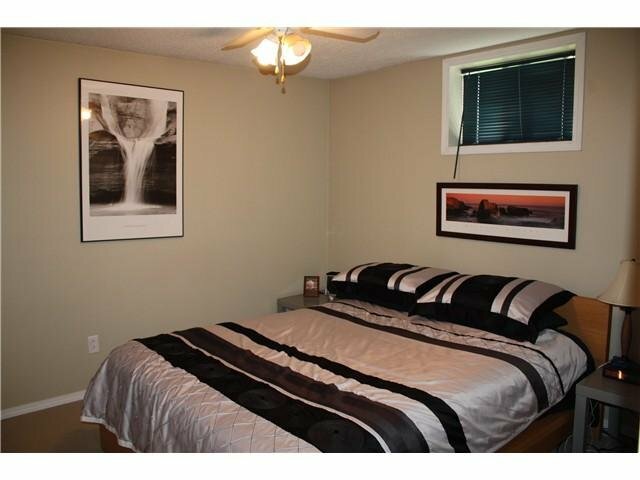 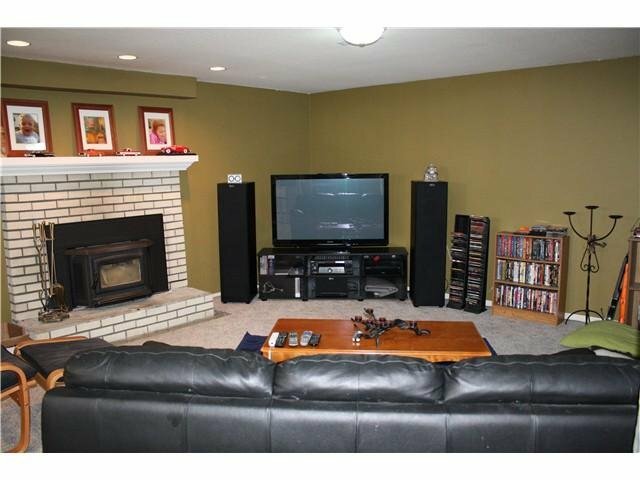 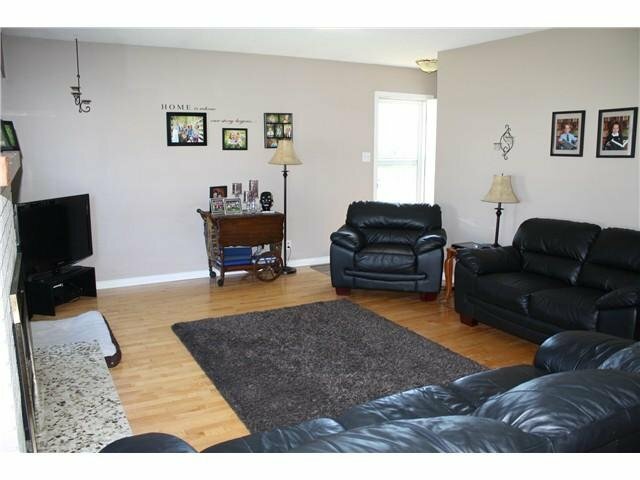 Downstairs has a great family room w/a wood burning fireplace, large bedroom w/ custom built in cabinets. 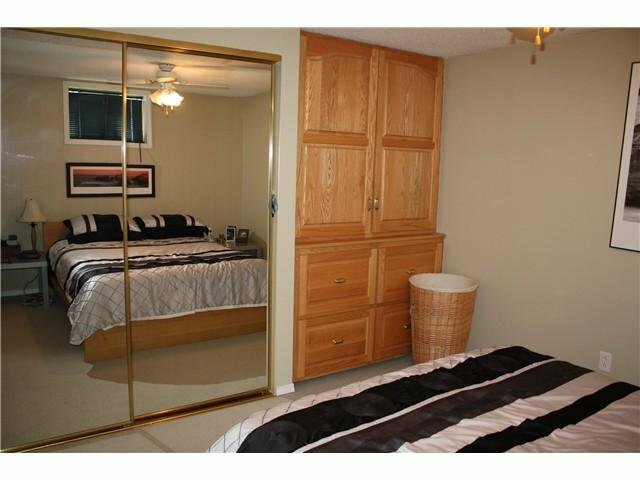 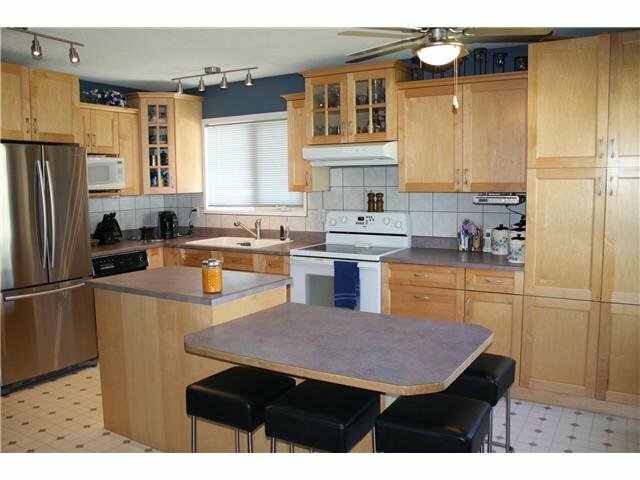 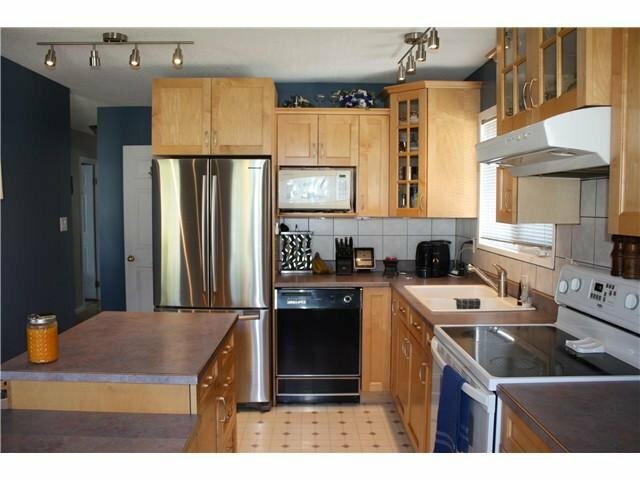 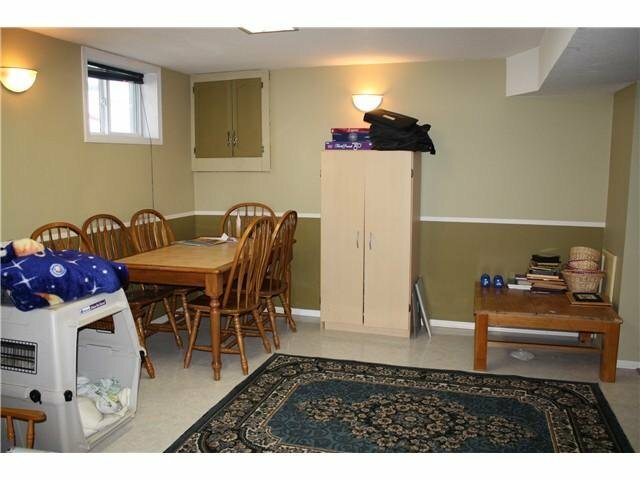 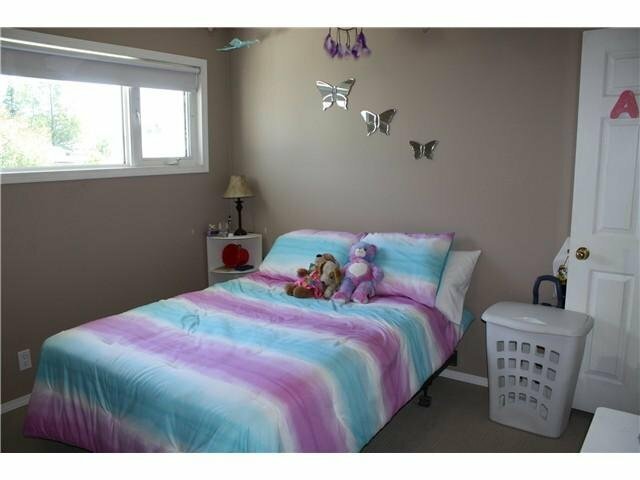 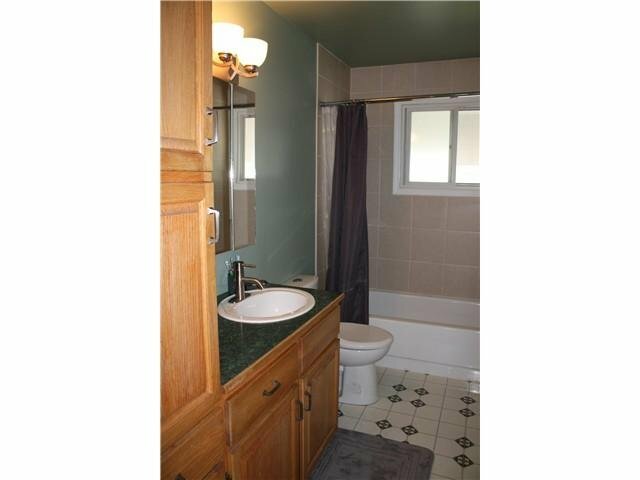 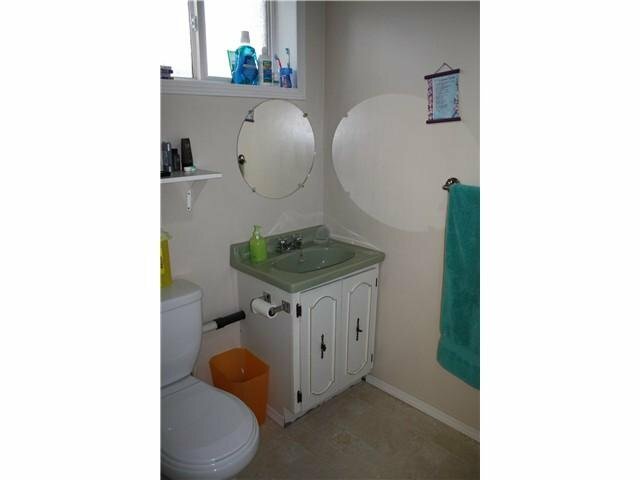 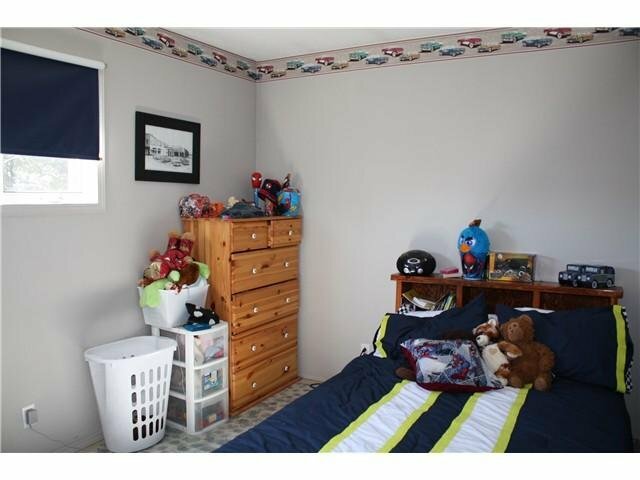 3 pc bath & laundry room w/even more cupboards. 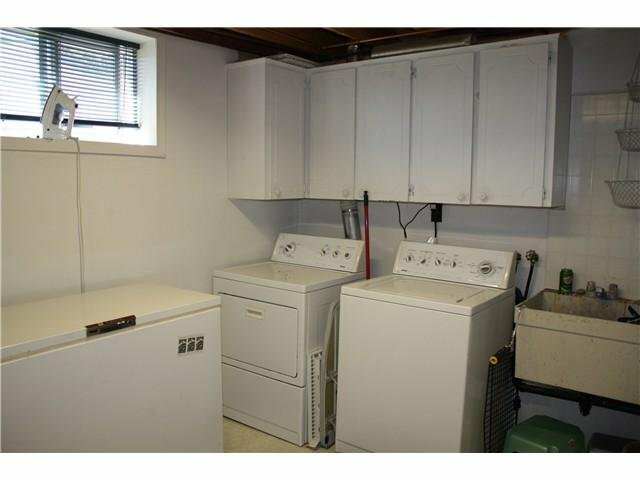 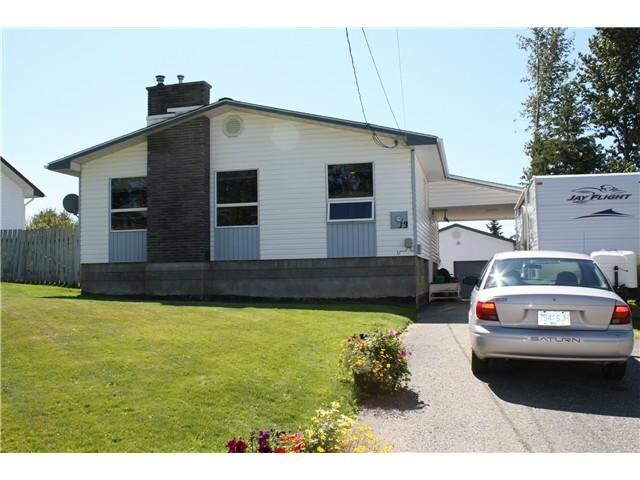 All newer vinyl windows throughout, new furnace, detached 24x20 shop is heated & wired, every man's dream! 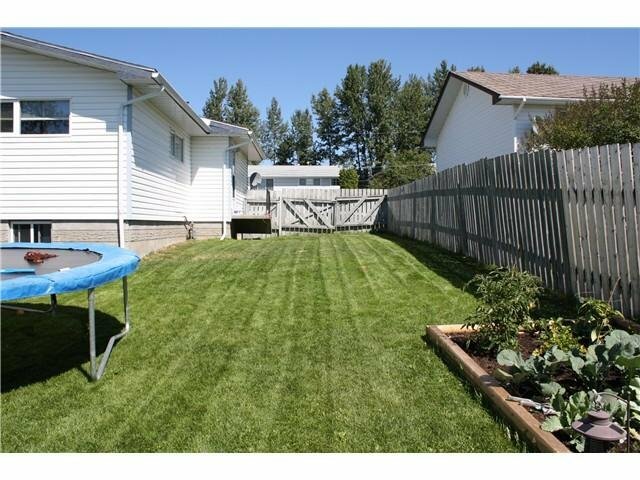 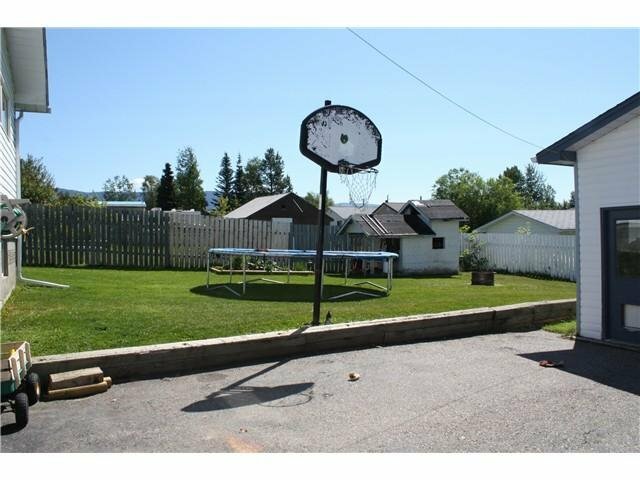 The backyard has firepit & vegetable garden, asphalt driveway extends to shop. 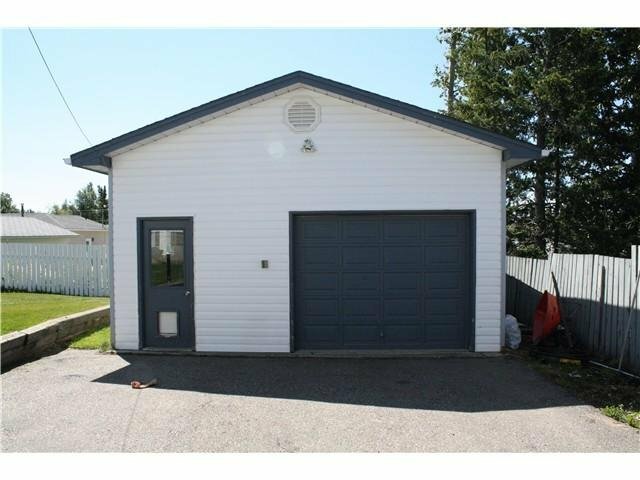 Single carport with lots of parking. 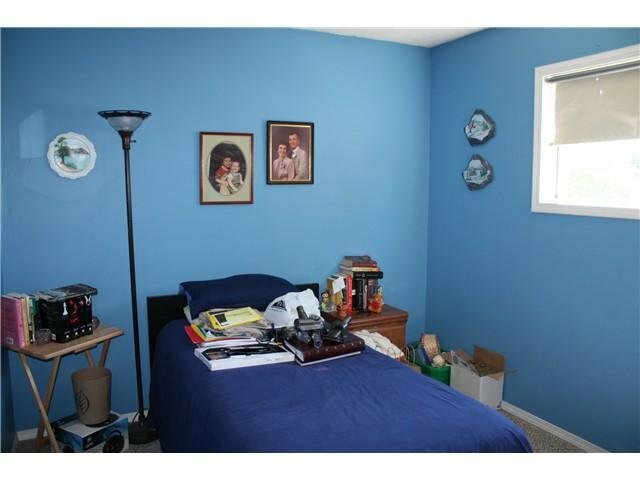 Please call for your private tour today!